"John Schnatter has not reached out to or had any discussions with any private equity firm or any other entity about buying Papa John's. Any such report about a potential transaction involving Mr. Schnatter is totally and completely false." Be that as it may, sources with knowledge of the situation say he wants to buy it back and take the company private. Right now, he still owns roughly 30 percent of Papa John's, and he's looking for a private equity firm to link up and make an offer. However, the same toxic reputation that led to his having been axed as CEO also make it difficult for him to find a firm that's open to the idea, and he's reportedly been turned down by several already. 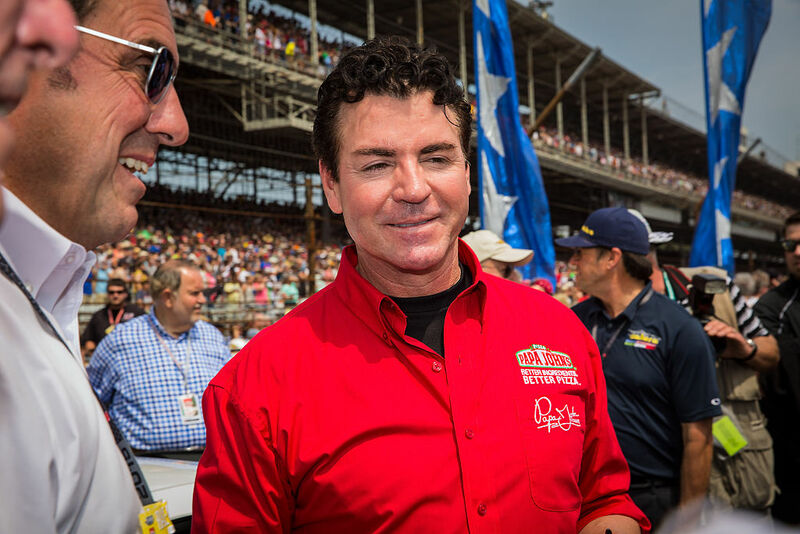 There has been one promising sign for Schnatter's rumored plans, though. After a long decline in Papa John's stock market value, the company's shares saw a seven percent uptick after the report was made public. Despite its numerous PR problems in the recent past, Papa John's is still said to be an enticing property, and a recognizable pizza brand is one of the few that can dependably travel overseas, analysts say. Some of CNBC's likeliest suspects to purchase Papa John's, with or without Papa John, include Wendy's, Restaurant Brands International, and Inspire Brands, which already owns such chains as Arby's, Buffalo Wild Wings, and, following a recent $2.3 billion acquisition, Sonic.